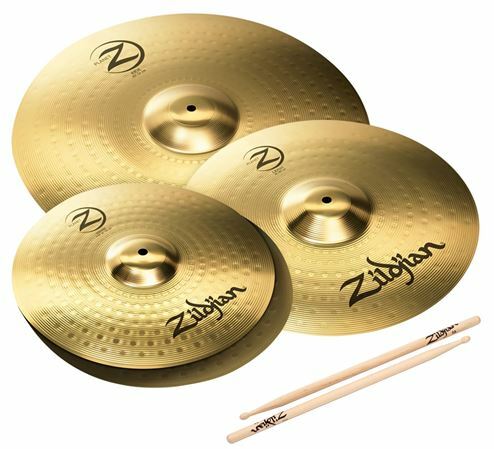 Shop Zildjian PLZ4PK Planet Z 4 Pack 14 Hi Hats/16 Crash/20 Ride from AMS with 0% Interest Payment Plans and Free Shipping. Planet Z is a sonically superior cymbal in its price category. For drummers looking to make their entrance to the Zildjian Family, Planet Z is the place to start the journey. Crafted in the U.S.A. from an exclusive nickel-silver alloy, Planet Z is truly worthy of bearing the Zildjian name. No matter what style you play, Planet Z is an easy and affordable way to complete your sound. Plus a free pair of Zildjian 5A wood tip hickory drumsticks! I bought these as an upgrade to the cymbals that were included in my daughter's Pearl starter kit and couldn't be happier. This is just to get started with if you've just purchased a set of drums. HitHats sound like nothing. The crash and ride are decent. The splash is good too. The China not all that great either. So basically you get what you pay for. I used those cymbals as add ons to my drum set. The studio needed new sound. they are great! 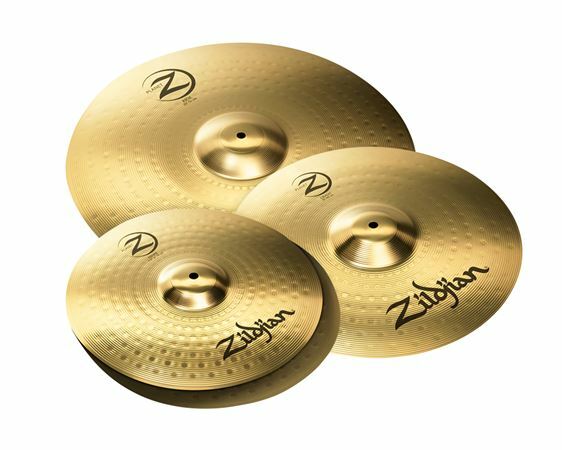 thease plz 4 pack is will worugh the money very nice ilove them very much they sound very alsome but not top nouch but still very alsome i love zildjian cymbals they are the best in my book very exlent there alsome they sound great.thank you amsi love you all an god bliss.larry morris.